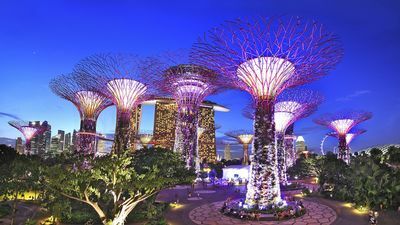 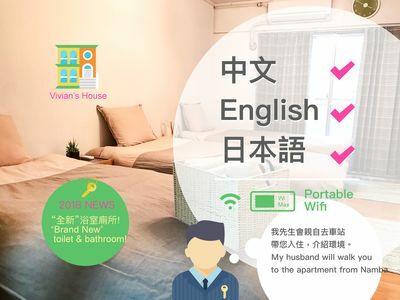 The minimum number of days of stay is 2 nights and 3 days. 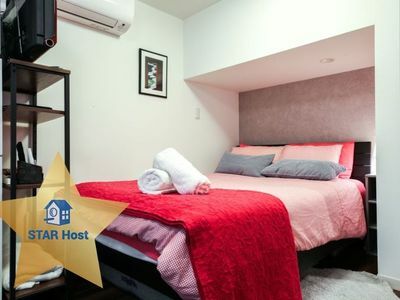 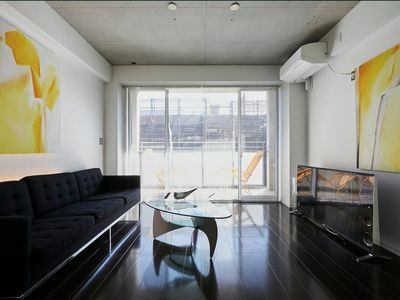 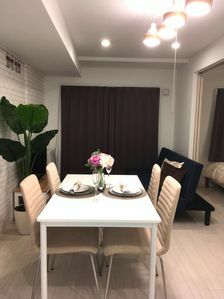 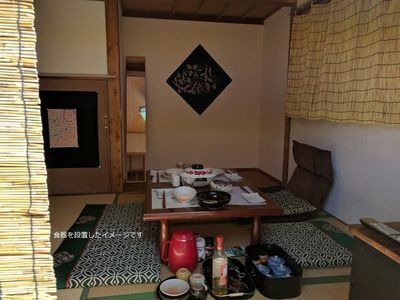 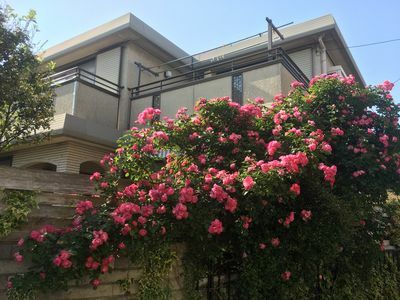 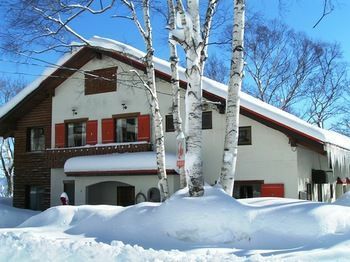 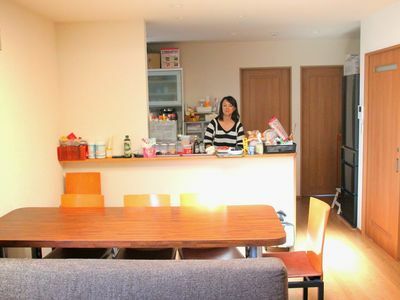 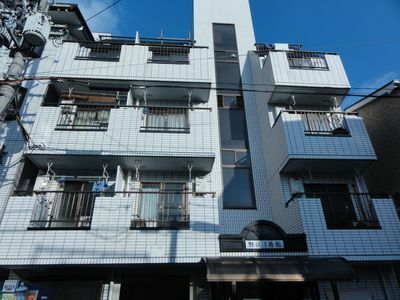 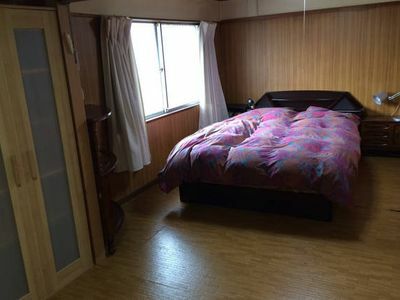 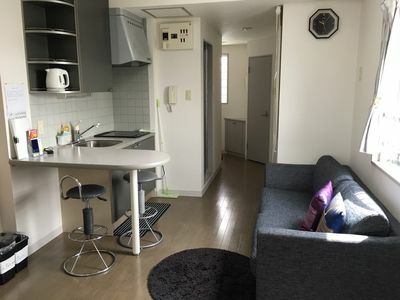 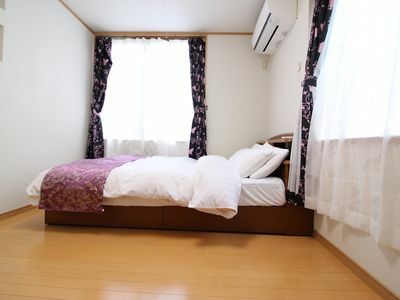 5~6 minutes by walk to Namba Station Exit 25.
one room has three single beds. 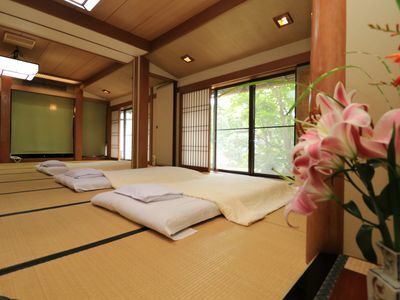 one room is Japanese style bed. 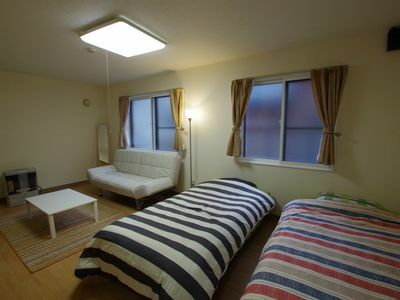 Maximum can have four persons to sleep in this room. 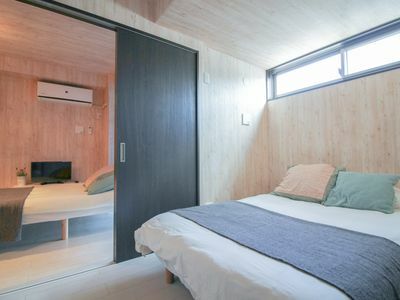 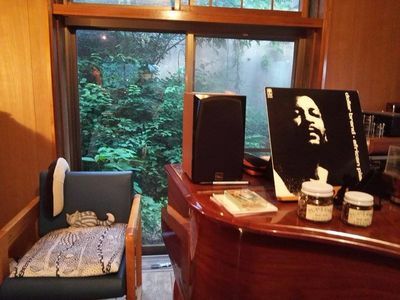 This apartment is private space for you during your stay.